BROOKS ADDICTION WALKER is loaded with support for your low arches and control for your overpronation, this casual yet contemporary walking shoe feels great whenever and wherever your everyday takes you! HydroFlow technology enhances midsole cushioning and shock absorption with the added placement of dynamic gooey fluid units in the heel and forefoot. 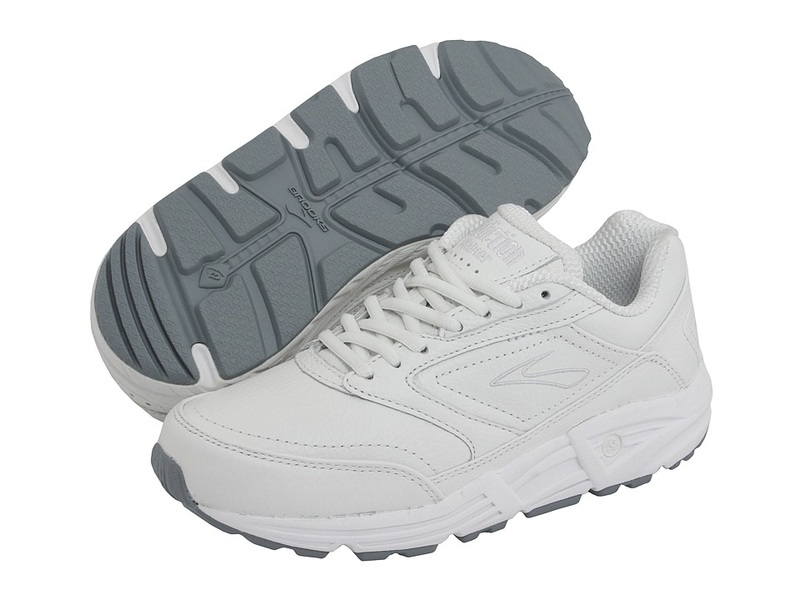 Durable, energy-efficient S-257 Cushsole offers a flexible cushioned ride. Durable HPR Green outsole is comprised of environment-friendly silica and offers premium wet-dry traction for skid-resistance.